Visti & Meylanda are back in good shape with great vibes from Denmark! 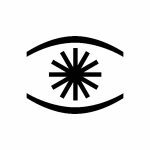 Visti & Meyland teamed up through friends in 2003 and immediately discovered they shared a mutual interest in creating music. Continuing their current passion for writing songs, the Danish duo are back with larger than life anthems of love, melancholy and thoughtfulness. 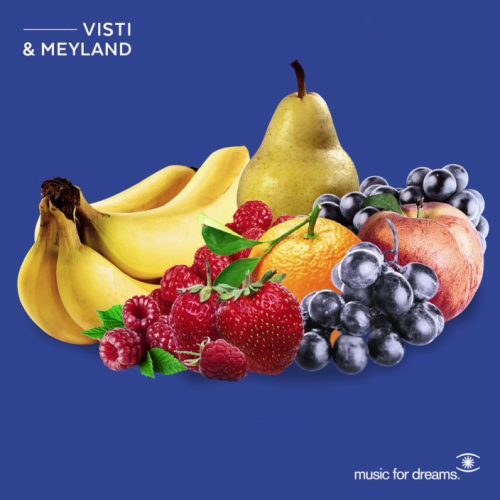 Visti & Meyland ‘Sharing The Light’ was released by Music For Dreams digital and stream on 21st Apri 2017. A vinyl LP release is also for You to grab.